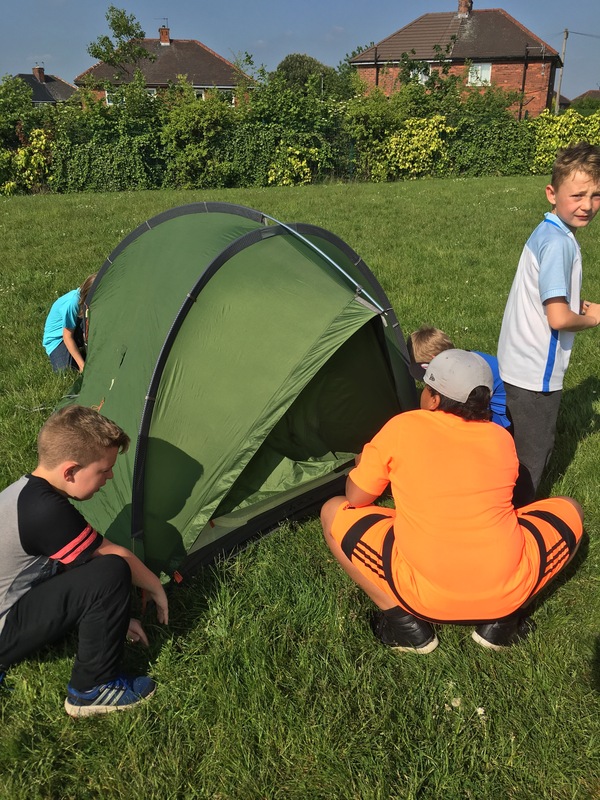 Tonight’s campers had to work extra hard on their learning skills this evening in order to construct a tent. 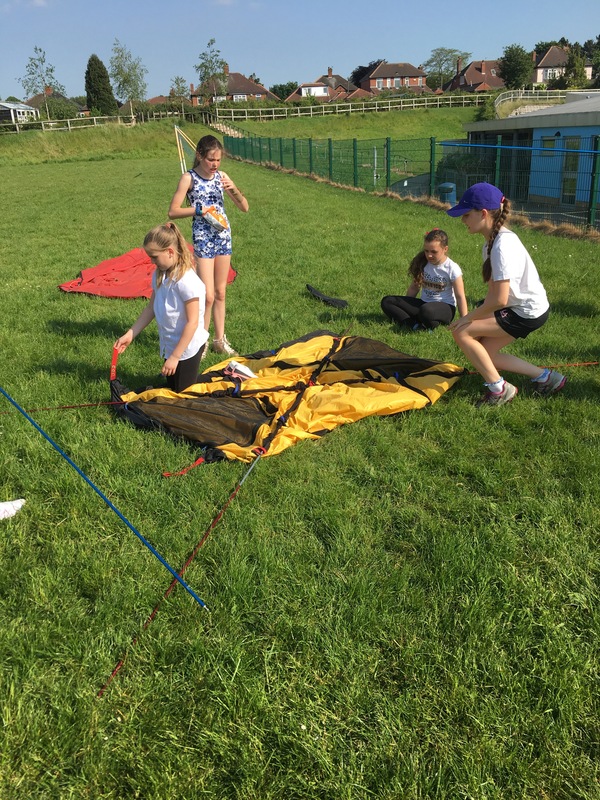 This proved very difficult for some groups! 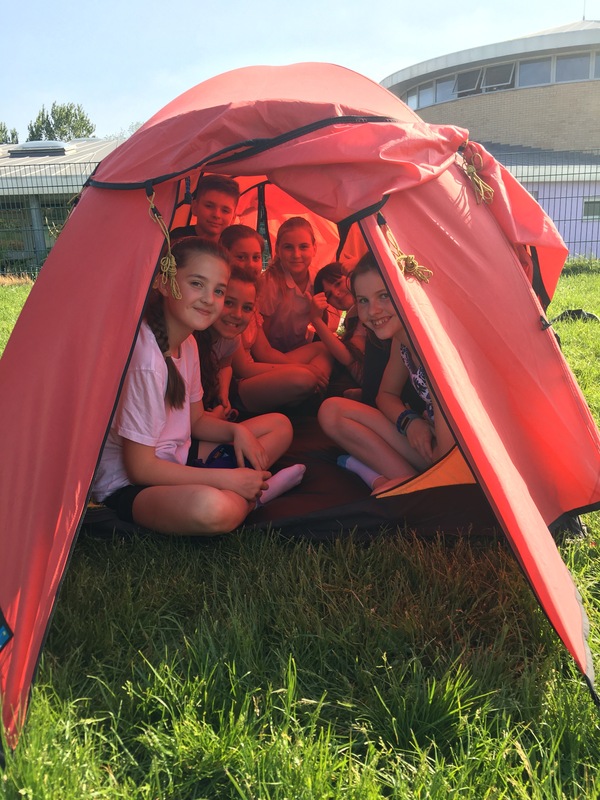 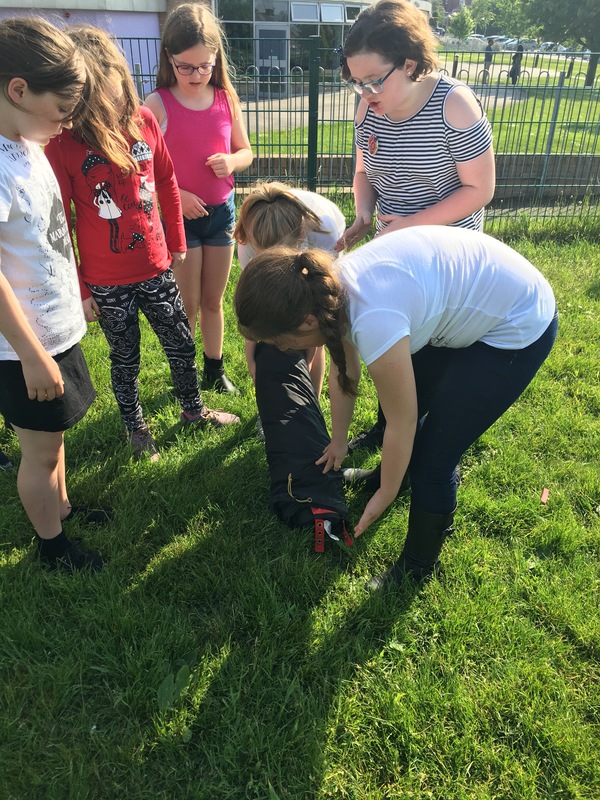 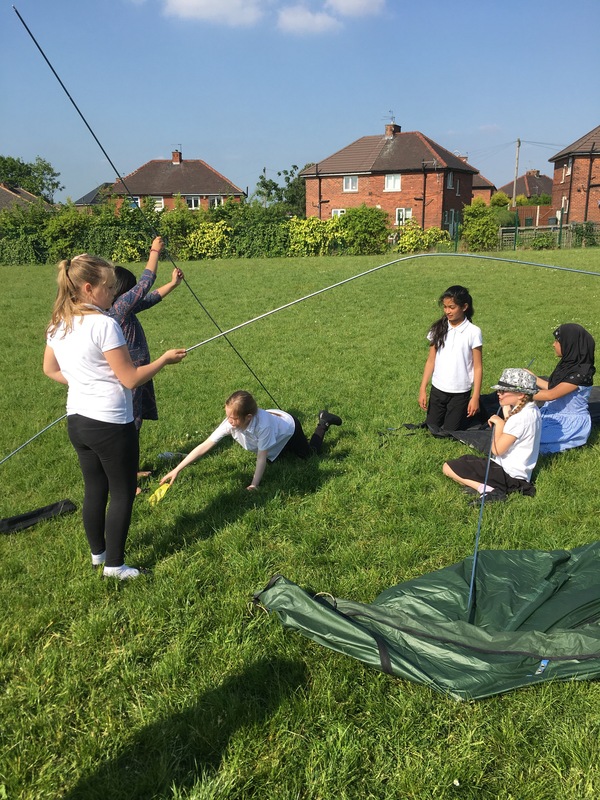 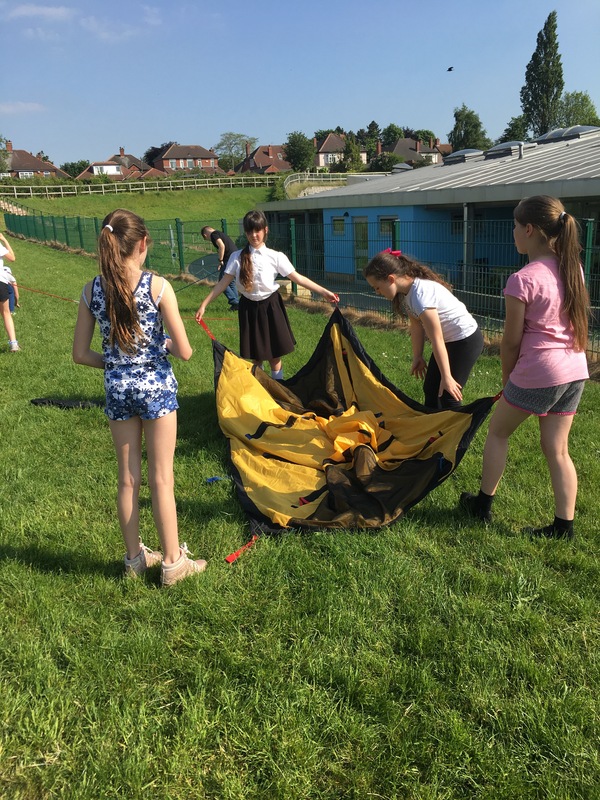 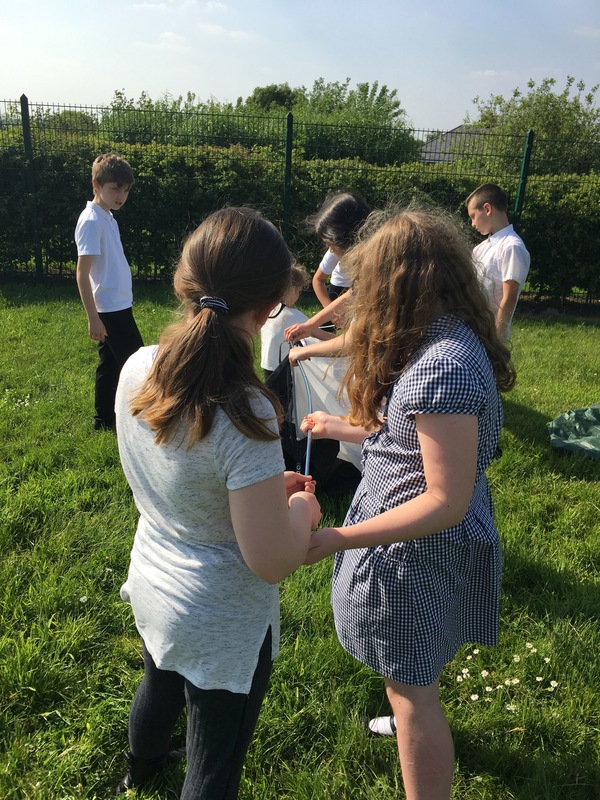 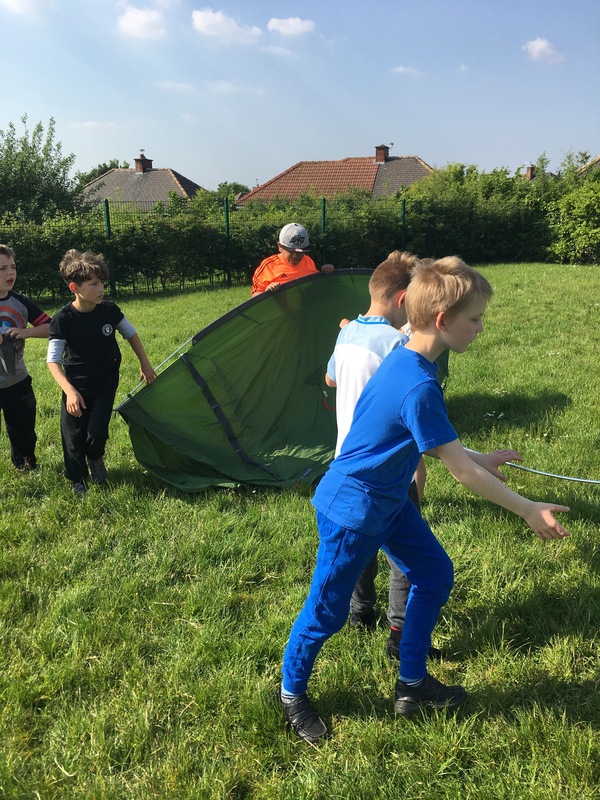 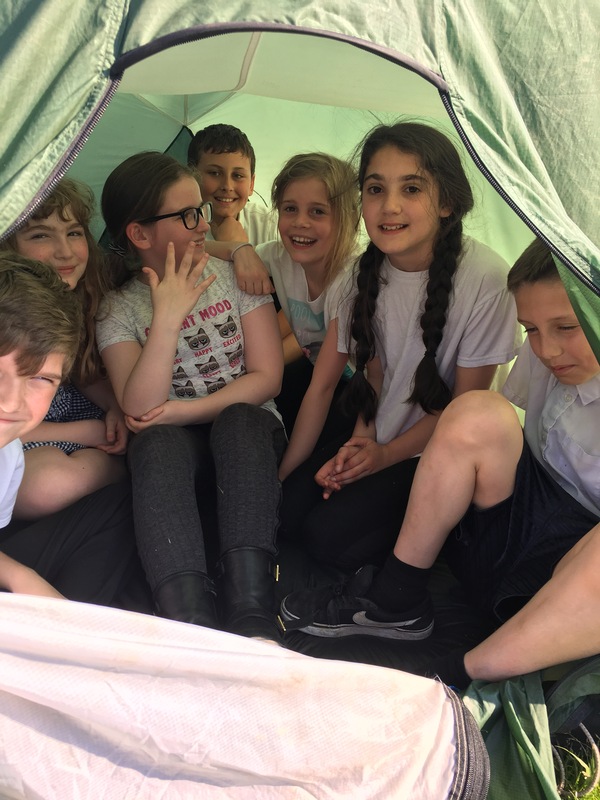 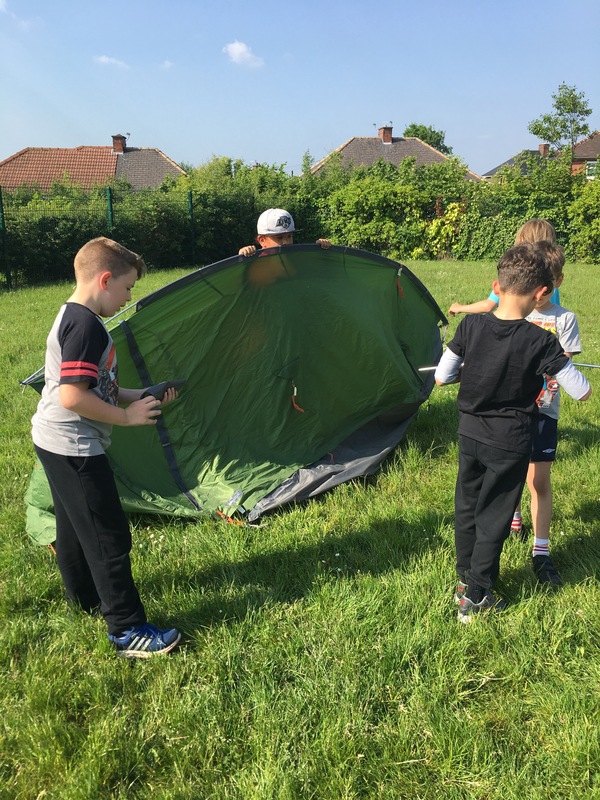 The children had to communicate their ideas and approaches to building the tent and then use teamwork to insert the poles and pegs in the correct places. 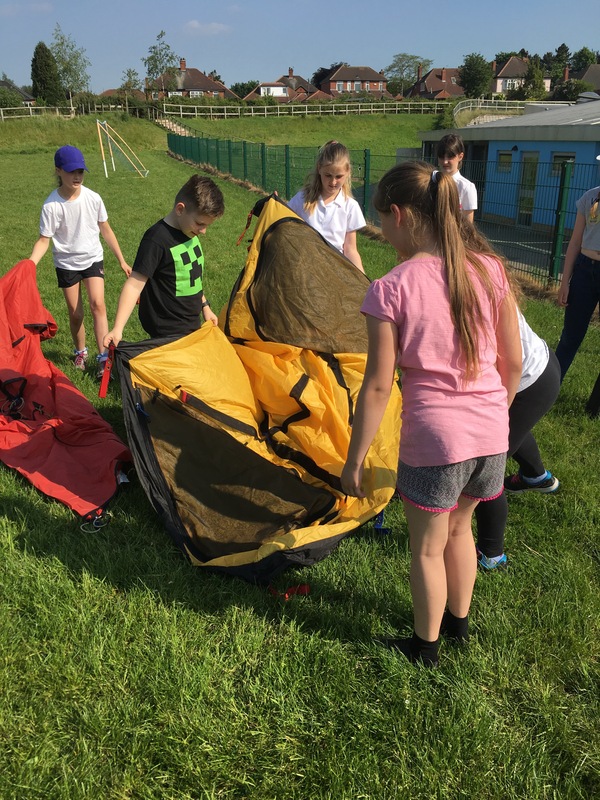 The teams showed superb levels of resilience when facing a problem and managed, with some help, to complete the challenge!